Mark Zuckerberg, chief executive officer of Facebook Incorporated, has revealed plans to integrate Facebook, WhatsApp, Instagram and Messenger. Although they would remain standalone applications, the merger would allow users to communicate directly across the platforms, a feat currently impossible because the applications have no common core. According to Zuckerberg, the idea of integration is to make the three services more useful and increase the amount of time people spend on these platforms. 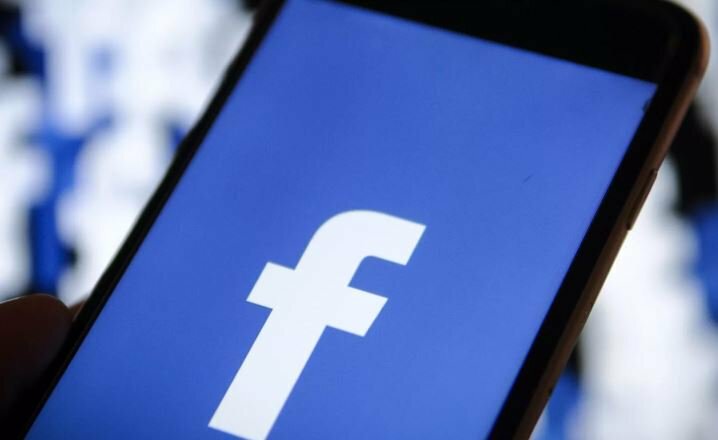 “We want to build the best messaging experiences we can; and people want messaging to be fast, simple, reliable and private,” Facebook explained in a new statement. New York Times reports that the process of merging the three social media platforms has already begun and is to be completed by late 2019 or early 2020. After the changes, end-to-end encryption will be incorporated on all the platforms. Sheryl Sandberg, Facebook Inc’s operations chief, had said that the platform needed to win back public trust after facing scandals for violating its users’ privacy. “We did not anticipate all of the risks from connecting so many people,” Sandberg said on Wednesday. According to Sandberg, the social media platform is investing billions of dollars a year to improve the security of its network.